If you’re seeking a fun-filled weekend of free community events in Downtown Lakewood, then you’ve come to the right place. LakewoodAlive kicks off its 2017 events season by hosting a “double-header” during the weekend of July 7-8. Local reggae star Carlos Jones takes the stage at Lakewood Public Library at 7 p.m. on Friday, July 7, to start the 2017 Front Porch Concert Series. 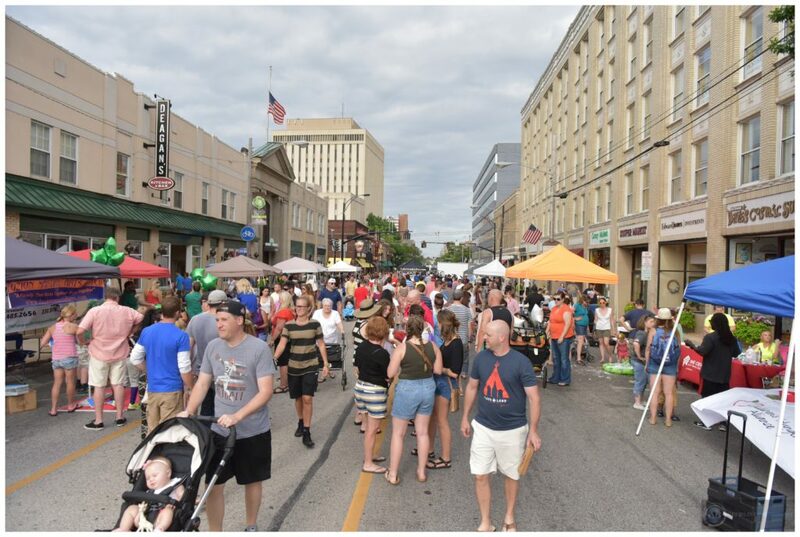 The fun continues on Saturday, July 8, when the Lakewood Summer Meltdown takes place from 4 to 10 p.m. in Downtown Lakewood. 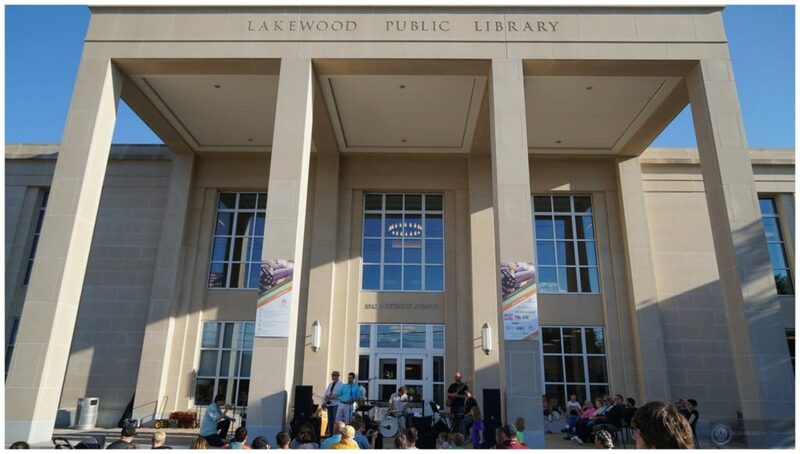 The Front Porch Concert Series, sponsored by Bentley Wealth Management of Raymond James, features free, live music on the front porch of Lakewood Public Library (15425 Detroit Avenue) in Downtown Lakewood from 7 to 9 p.m. for 11 consecutive Fridays. The series, which aims to provide a family-friendly summer entertainment option, runs through September 15. Week 1 of the series brings to the stage Carlos Jones, a key figure within the Cleveland reggae scene for nearly 40 years. Specializing in a brand of roots reggae first popularized by Bob Marley, he has toured extensively for decades, gaining a large and loyal following of reggae enthusiasts. Visit LakewoodAlive.org/FrontPorchConcerts to learn more. The Summer Meltdown, sponsored by Melt Bar & Grilled, serves as one of the region’s most anticipated street parties, drawing attendees from across Northeast Ohio to the heart of our city. This celebration of summer takes place in Downtown Lakewood between Marlowe and Elmwood Avenues. A “something for everyone” event, the Summer Meltdown offers seemingly endless recreation and celebration opportunities, including a 5K race, 1 Mile Kids Fun Run, bike raffle, street festival, beer garden, live music, food vendors, outdoor activities and more. Visit LakewoodAlive.org/Meltdown to learn more.